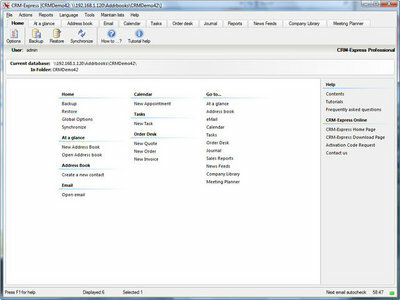 CRM-Express is the latest in CRM (Customer Relationship Management) software. CRM-Express can manage your marketing, customers, sales and orders. Features include SMS abilities, Email Client, Calendar, Address Book, My work day, News Feeds, Meeting Planner, Company Library, Form Designer, Journal. CRM-Express is now fully re-entrant, multi-user and network enabled. Allows for any number of users connecting simultaneously to an address book, calendar or creating quotes, orders or invoices. 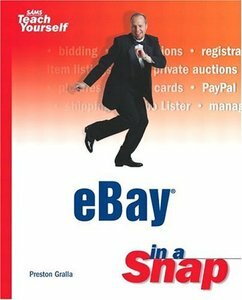 An eBay sniper is a tool to let you bid at the last moment of an auction automatically, so no one can counter your bid by a few cents, now you win the ones you really want, for the price you want them. BayGenie eBay Auction Sniper automatically places your bid in the last seconds of eBay auction, thus avoiding bidding war and dramatically increasing your chance of winning. With over 7.5 million users generating $5.6 billion in sales in the second quarter of 2003 alone, eBay has become a fundamental part of contemporary American life. Still, there are many people who, while comfortable with a computer and the Internet, aren't completely sure about how to bid, buy, or sell on eBay. Or, if they are familiar with eBay basics, feel like they are at a disadvantage when pitted against more experienced eBay users. They're not unintelligent, they just don't have the time to learn all the tips and tricks that are second-nature to power eBay users. CRM-Express is the latest in CRM (Customer Relationship Management) software from PGCSoft. CRM-Express is the central integrated application from which you Manage Information, Communication, Contacts and Sales.CRM-Express outperforms rival CRM products in terms of cost, features, speed and ease-of-use. It is simply the best CRM software solution for contact, prospect and customer management for individuals and small to medium sized companies. With CRM-Express you can create and manage quotes, orders and invoices Don't just take our word for it - Download and install the NO risk, NO obligation, CRM-Express software now. 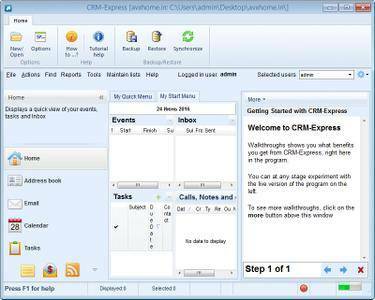 No specialized knowledge is required to run or install the CRM-Express software. Seeing an important eBay auction is one thing, actually winning is quite another. Play your cards close to your vest, and your eBay bids even closer by doing your own eBay Auction sniping. Got something important you want to remember to bid on near the end of the auction? Now it gets interesting. This app actually makes eBay useful again. Auction Auto Bidder automatically places your bids in the last seconds of an auction, ensuring no one will try to outbid you which means the price stays low and your chances of winning stay high. 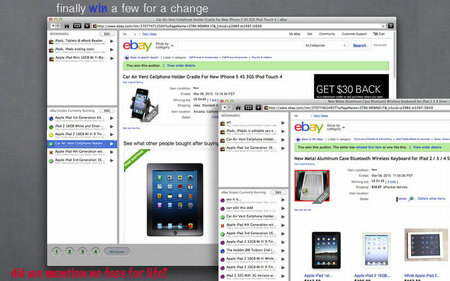 Auction Auto Bidder can also import watched items from ebay, supports bid groups and works as a fully featured tabbed Web browser optimized to make browsing the eBay Web site easier. 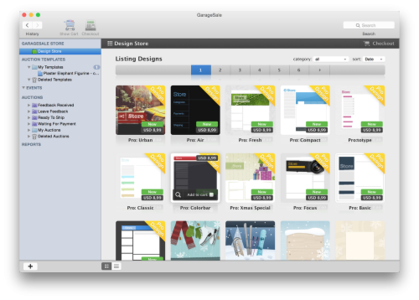 The program supports multiple eBay accounts and can be used on any computer for a single purchase price. It also fully supports international eBay Web sites.